The Advanced Performance (AP) Sheet Label delivers reliable performance and merchandise protection using proven Sensormatic technology. This AM EAS label features a robust design for consistent deactivation at the point-of-sale (POS) and reliable performance, even when exposed to environmental stressors including shipping and handling. Available for in-store hand application, this label can also be applied to merchandise at the point of manufacturing so retailers can receive floor-ready merchandise with consistent label placement-expediting receiving and selling floor fulfillment. The Advanced Performance Xtreme (APX) Sheet Label delivers top-of-the-line performance and superior merchandise protection using proven Sensormatic technology. 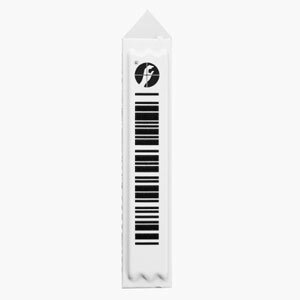 The APX Label provides exceptional range, sensitivity, tamper-resistance, detection and consistent deactivation at the point-of-sale (POS) with virtually no nuisance alarms.This robust and stable AM EAS label operates efficiently after exposure to environmental stresses, including shipping and handling. Available for in-store hand application, this label can also be applied to merchandise at the point of manufacturing so retailers can receive floor-ready merchandise with consistent label placement-expediting receiving and selling floor fulfillment. 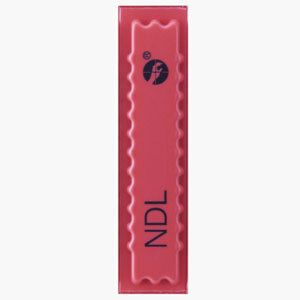 The APX NDL delivers the stability and resistance to deactivation similar to a Sensormatic hard tag. 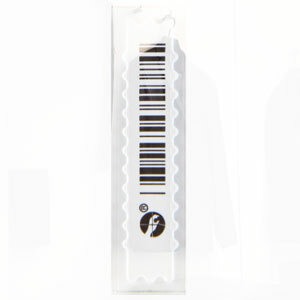 This reusable anti-shoplifting label provides the highest anti-theft protection option for safers and asset protection solutions. 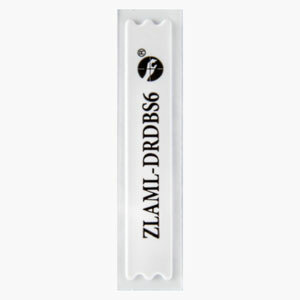 The label remains active in a typical point-of-sale environment where it may come in close proximity to deactivators and magnetic detachers. 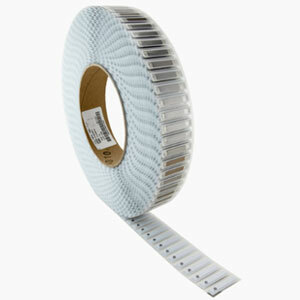 The Ultra•Strip III Roll Label provides premier performance and merchandise protection. Available in two sizes; the small rolls are designed for hand and tabletop application and the large rolls are designed for automatic application. The Ultra•Strip III Low Profile label provides premier performance and protection for CDs, DVDs and other slim merchandise. Designed for automatic application. Compatibility: Sensormatic AM detection and deactivation devices. The Ultra•Strip III Microwavable label provides premier protection for meat products. This label is designed to be source tagged in meat soaker pads for inconspicuous protection. 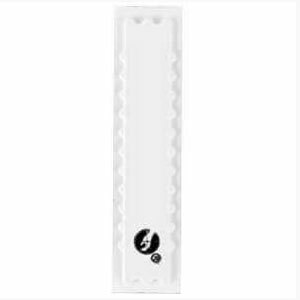 The Ultra•Strip III Microwavable Label provides premier protection for meat products. This label features a precautionary warning text and is designed for external hand application to meat packaging. The Ultra•Strip III Hang Tag provides premier protection for accessory items such as costume jewelry, watches and sunglasses. 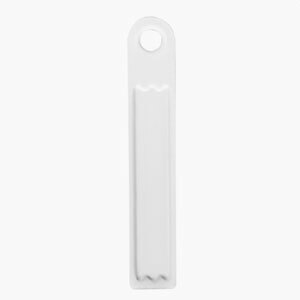 The tag attaches to merchandise via a plastic or string lanyard supplied by the retailer or manufacturer. It can be used once or multiple times. The tag format is intended for source tagging accessory items. The Ultra•Strip III Insertable label is designed to be inserted into plastic shrink wrapped packaging such as CD cases and perfume boxes. It should not be inserted into products intended for children’s use. The bag format is intended for hand application. The Ultra•Strip III Non-Reactivatable Sheet Label provides premier performance and merchandise protection. Applied at the point of manufacturing, this label remains with the product after purchase. The non-reactivatable design prevents inadvertent reactivation after customer purchase. The Ultra•Strip III Book Label provides premier performance and merchandise protection for paperback and/or hardcover books. 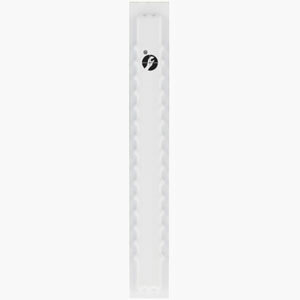 Intended for manual application, this widely used security label is applied to a book’s spine or behind the dust jacket for inconspicuous protection. This application makes the label less prone to tampering or removal, helping to reduce lost sales due to theft.